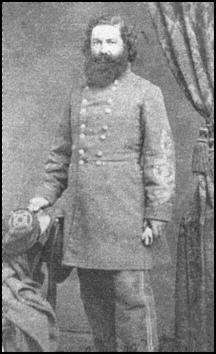 For more about General McLaws, see John C. Oeffinger’s wonderful book, A Soldier’s General: Major General Lafayette McLaws, Chapel Hill, UNC Press, 2002.
barrels around in the store with supplies in them. They also had a stove in the middle near the rear for cold weather. Right across the road was the Train station. For many years we use to ride the train from Savannah to Egypt. When my Grandfather Thomas Absalom Dutton married Mattie Carroll Fryar of Magnolia, South Carolina, he was the station master and Railway Express agent. She was the telegraph operator there. From the church website: Elim Baptist Church was constituted in the summer of 1870 about two miles north of Egypt. A man of great influence and social leader in the community brought about a split in the church at Oliver (Little Ogeechee Baptist) over the use of an organ in their song services. Dr. A. B. Lanier organized Elim Baptist Church because of this issue. 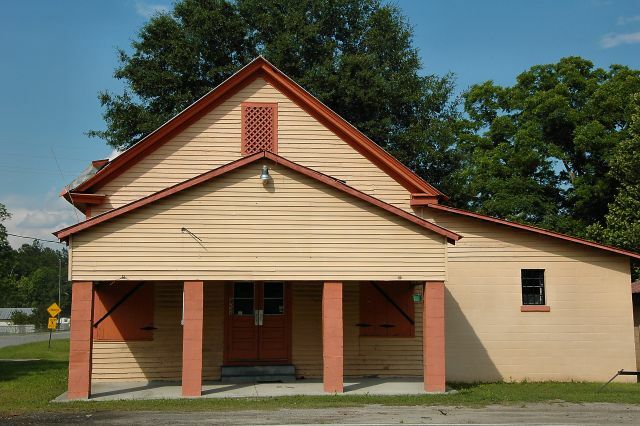 He and others who favored the use of an instrument left the Little Ogeechee Baptist Church and founded Elim Egypt Baptist Church. 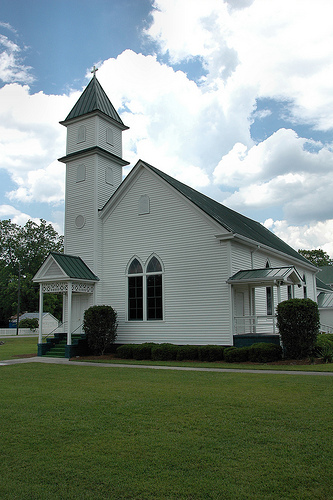 The first church building was erected in 1871. 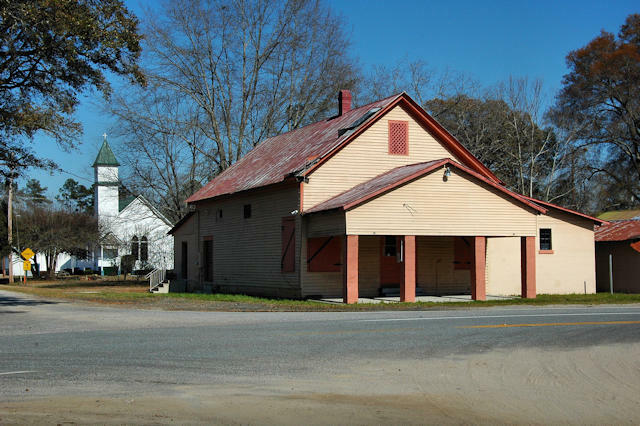 After the rift over the organ was healed, Elim Baptist and Little Ogeechee joined together in a union Sunday School from 1874-1876. In 1902 Elim changed its name to Elam Egypt and moved to the Egypt community. By 1902 the Egypt community was growing… There was also a 17-room hotel, two grocery stores, a post office, and a train deport. The present sanctuary was built in 1902 and the same year a pump organ was given to the church. Jackie Monson Purdy writes of this landmark Craftsman-style house: This was the home of William Henry Jackson Foy and his wife Lillian Walker. W.H.J. Foy was the son of Edward Edwin Foy and Sarah Ann Brinson. By the time I was born in 1935, both my grandparents had passed away. My mother was a teacher in Egypt and she lived for a time lived with her uncle and his wife. They had 3 sons: Corniel Franklin Foy, William Edward Foy, and Henry Jackson Foy. When I was born they claimed me as their granddaughter and I always knew them as Grandma & Grandpa Jack. I spent many a summer and Christmas in this beautiful old home. Grandma Jack let me make biscuits and we also had fresh hams and bacon hanging in the smoke house. Many a time I watched as the old mule pulled around in a circle as they ground the sugar cane. Such happy times. 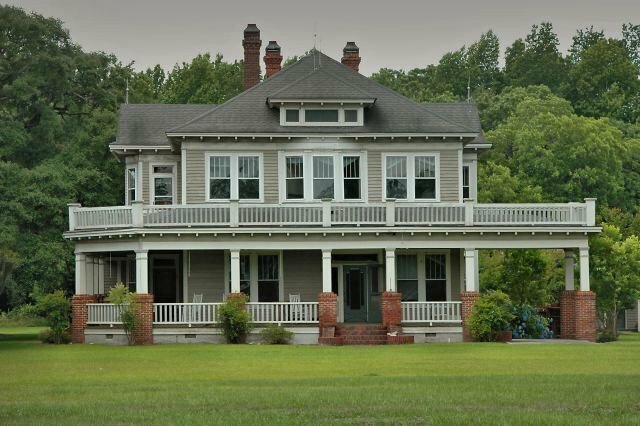 The house still looks good, and they have now moved the old train station to a spot near the side of the home. We were just in Egypt this past summer of 2011. 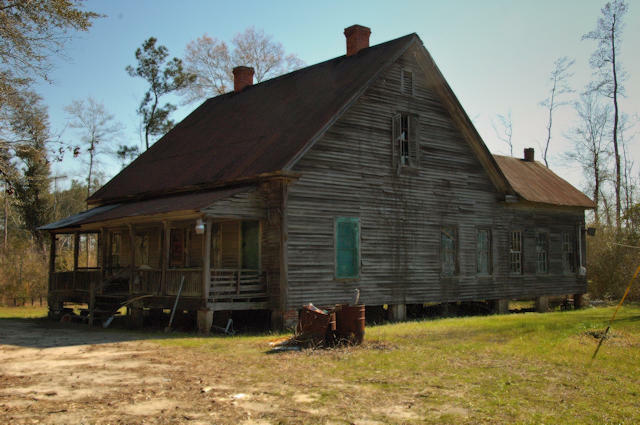 The Foy family were pioneer settlers of this section of Effingham County. The cemetery, established as the Foy Cemetery in 1854, is now better known as the Elam Baptist Church Cemetery, to which the land was deeded in 1906. 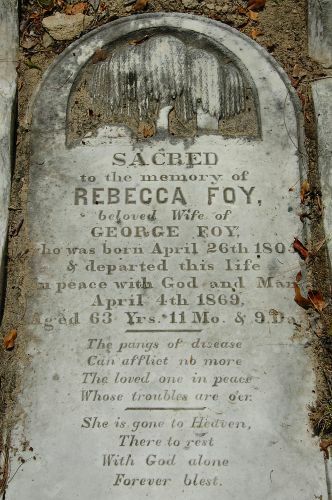 Jackie Monson Purday writes: George Foy was my great-great grandfather. He was a plantation owner, farmer, had a grits mill & saw mill. 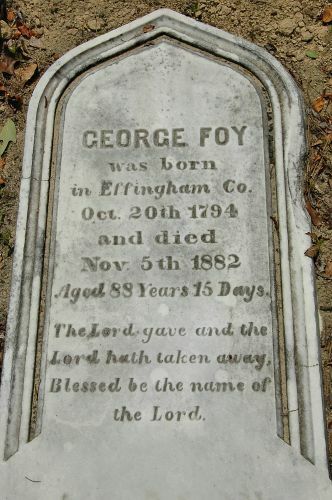 He gave the land just up the road from the old home place for the Foy Cemetery.